Should we really revere the Renaissance man? We certainly seem to hold the Renaissance in high regard for it’s advances in the arts and sciences and the wealth of great thinkers and doers that came out of it. And that esteem seems to be transferred when we label someone as a Renaissance man/woman. However, is there something inherently better about knowing some amount about a number of things or being an expert on just one thing? 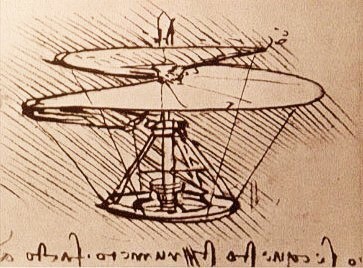 Exploring that in this episode, we discuss Da Vinci’s life and his development into a polymath, the turn of phrase “a jack of all trades but a master of none, better than a master of one,” the changes it’s undergone, and what esteem there may be to be had for either the expert or the polymath. And thanks to Ben K for the suggestion!